The sports sedan is not shy to shake its hips around the Nordschleife. Getting paid to take the next-generation M3 at the Nordschleife to perform powerslides is a dream job and we’re sure this BMW test driver was having a lot of fun at the “office.” A popular subject among spy photographers, the new iteration of Bavaria’s sports sedan was still covered in camouflage from front to rear and it didn’t even have the final headlights and taillights. 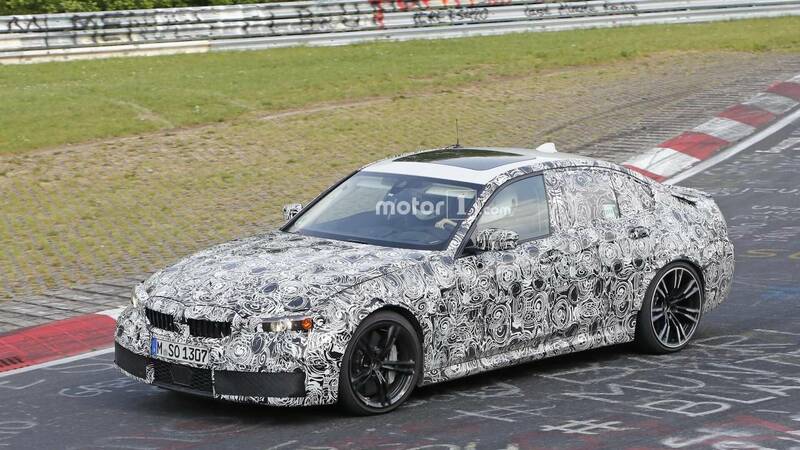 Even so, it’s nice to see the new M3 once in a while to ease the wait until the official debut slated to take place likely around the end of the decade or early 2020. 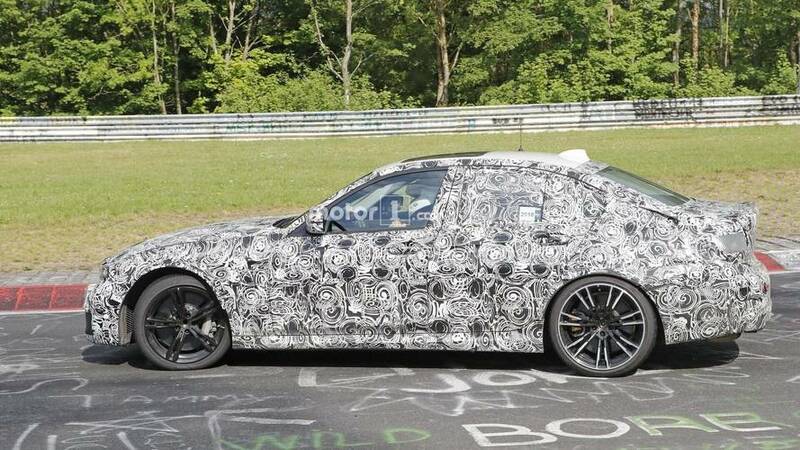 Because of the generous use of disguise – it’s actually a double-layer camo - there’s not much to see at this point, although we do notice a subtle spoiler lip at the back where the prototype had a provisional quad exhaust system. You know this is a work-in-progress car when the wheels don’t match and the color of the brake calipers changes from the front axle to the rear. 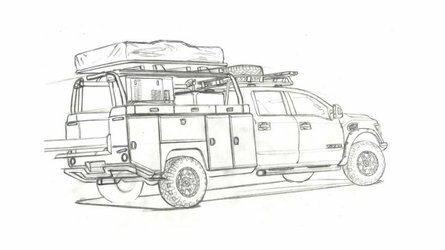 Oddly enough, the test vehicle did have a sunroof for whatever reason. 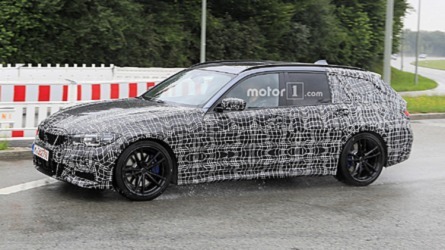 Known by BMW aficionados as the G80 after its codename, the next-generation M3 appears to be a little bit wider as evidenced by the beefier wheel arches. 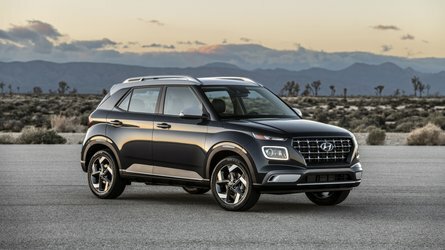 While the styling will merely be an evolution of today’s car, underneath the familiar skin will be the CLAR platform expected to come along with a diet among other improvements. A lot of things have been said about the engine, with many contradicting reports about the type of powertrain it will utilize. 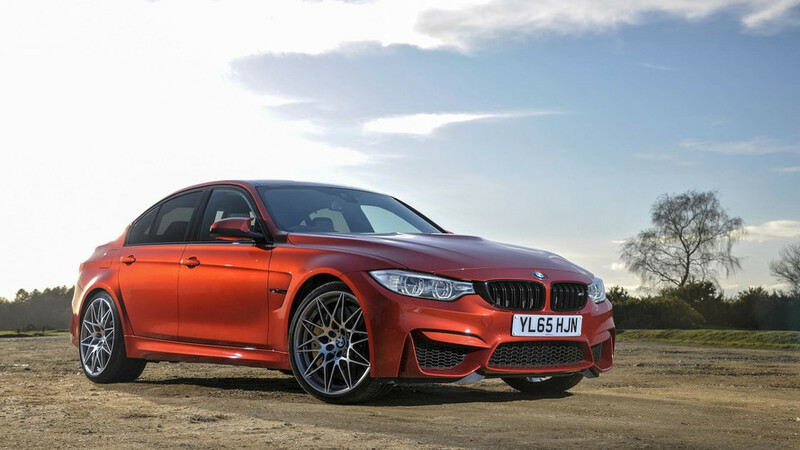 Some have said BMW will implement a mild hybrid 48-volt system while others have pointed out to the availability of the M4 GTS’ intricate water-injection system. Electrically spooled turbochargers to fight off turbo lag have also been rumored, along with an optional xDrive layout. 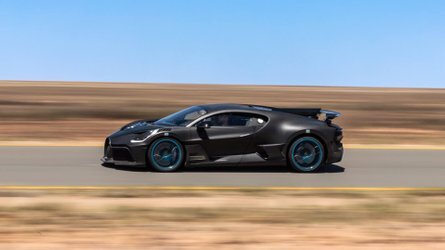 In regards to power, the output figure could grow to almost 500 hp, which would represent a significant bump over the M3 CS and its 453-hp muscle. 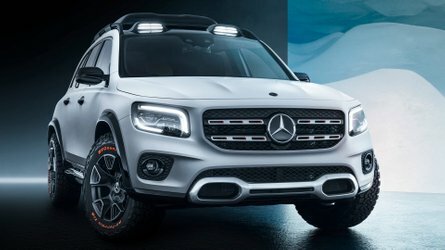 No word about torque, but it will likely at least match the 443 pound-feet (600 Newton-meters) of the special edition CS limited to just 1,200 cars. While the new M3 won’t be out in the foreseeable future, the standard next-gen 3 Series is going to debut before the year’s end.